So you want to start your own business selling products online? That’s great! But where do you source products to sell? Where can you buy your products wholesale? Today we will give you some information on where to go to get great deals on products that you can start selling right away. Where can I find others like me for ideas? There is nothing more frustrating than wanting to start your own online business, but not having a great idea. Our ebook takes the ‘guess work’ out of your decision. We show you what is selling, what is trending, and how and where to sell it. Wholesale Central has a list of all the ‘Trade Show’s worldwide. For a list of Top Selling Internet Items, try Statistic Brain – it has current stats on what is selling. Running an online selling business can be great fun and you can take it as far as you like. Just be sure to cover all bases and protect yourself and you’ll have yourself a successful business in no time. Starting Your Own Online Shop could be a side-hustle, but it could grow into a multi-million dollar business! So why not start today! 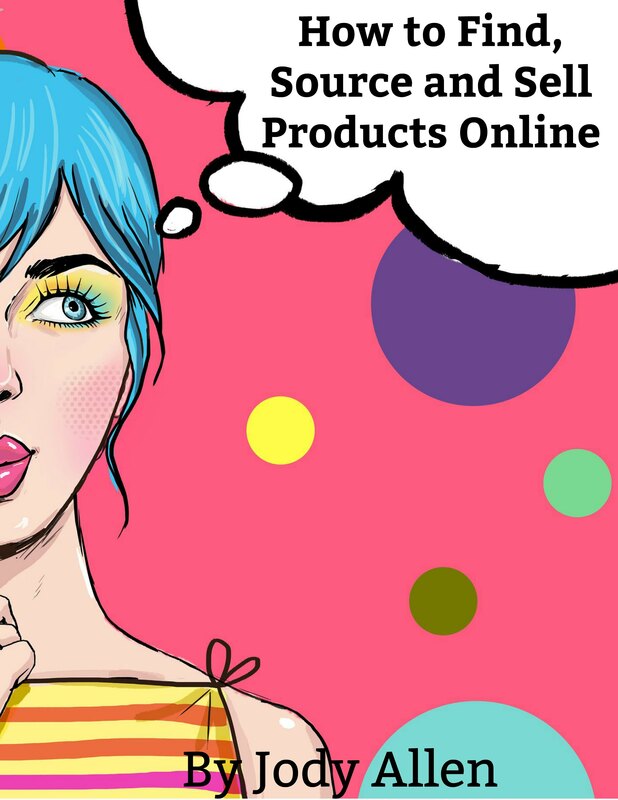 Click here to find How To Find, Source And Sell Products Online (E-book). Disclaimer: I have teamed up with Jody Allen in support of this campaign. We received compensation for participation in this campaign. However, all thoughts and opinions are my own.